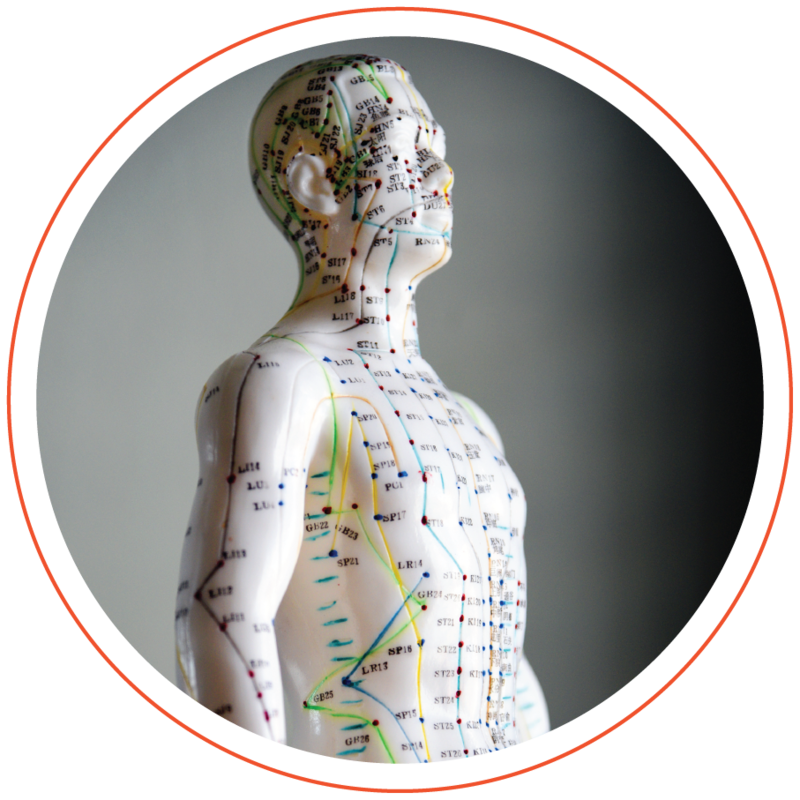 Acupuncture and Traditional Chinese Medicine are one of the oldest and most respected systems of medicine in the world. Acupuncture is a comfortable therapy used to encourage the movement of Qi. This therapy can induce deep relaxation, relieve pain and balance body systems. Dr. Meier, N.D. and Dr. Boucher, N.D. are both extensively trained in acupuncture and Traditional Chinese Medicine and use it regularly to help their patients with a number of concerns commonly including pain, fertility, asthma, headaches, digestive concerns, neurological disease, and sinus problems. *Fees can be viewed by clicking on ‘BOOK NOW’. New patients, please call (905) 702-1944 to book your first appointment.